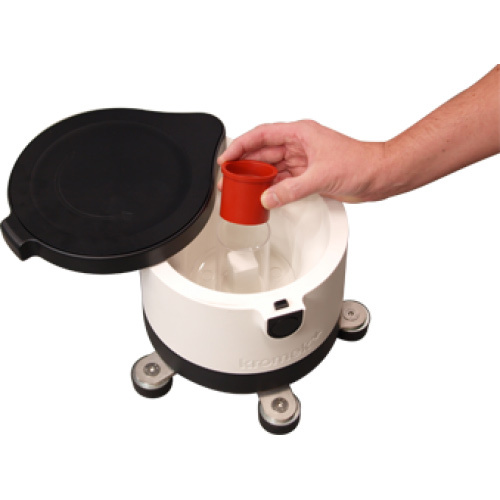 Quant for GR1 is a gamma detector solution for mobile laboratory radionuclide analysis. It is designed for measuring the activity of radionuclides in filters, filter papers, beakers of samples. It comes with an optimised and integrated lead/copper shield that enables operation in both standard and raised backgrounds. 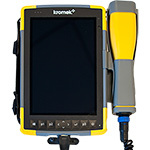 The unit can be fitted with any of the GR1 family of CZT-based detectors. 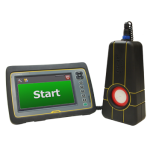 It provides less than 2% energy resolution, unmatched by conventional scintillator detector. 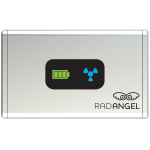 This high-resolution performance enables clear separation of gamma energy peaks within complex mixed radionuclide samples for accurate quantification of individual radionuclides without the need for chemical separation. 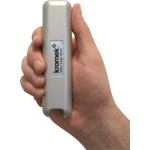 MultiSpect Analysis Premium data can be analysed at any time allowing real-time isotope ID. Files can be saved for reporting. 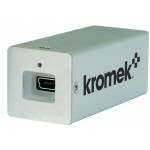 Available with the detector configured for low or high-dose environments. 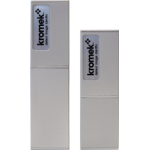 Quant for GR1 comes with a dedicated quantitative activity analysis module built into the Kromek MultiSpect Analysis software package. 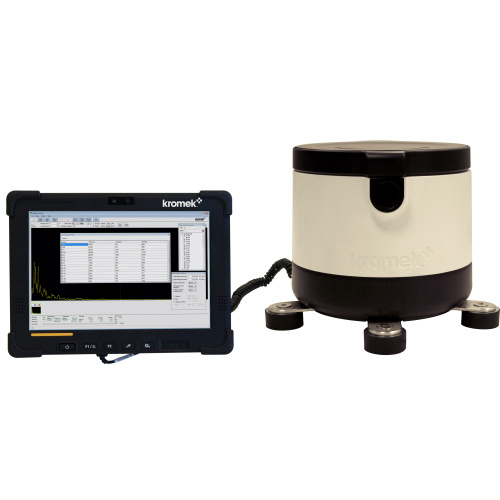 This enables full spectrum visualisation, configurable radionuclides, sample geometry selection, and adjustable confidence levels. The results are stored in a database that can be exported to CSV file format, and reports output to PDF.